The business and our brokers are accredited with the MFAA - the leading industry regulatory body. 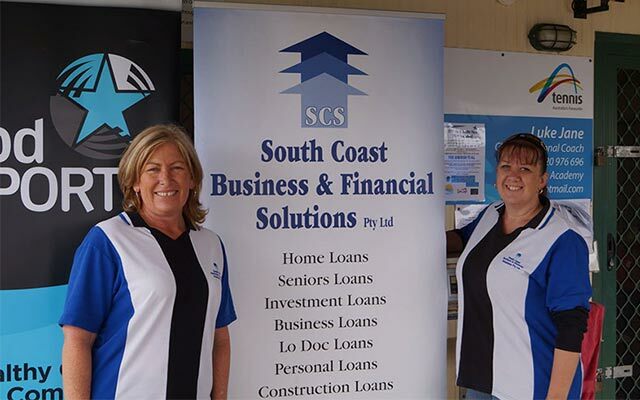 South Coast Business and Financial Solutions is the longest established finance/mortgage brokerage on the South Coast of NSW. 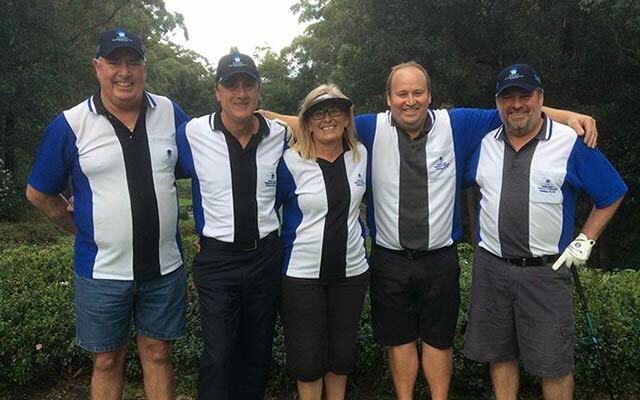 We have many satisfied customers throughout the country and by phone, fax, e-mail or face to face meeting we can service your needs Australia wide. We provide personal, professional service when dealing with your finance enquiries and, being accredited with over 30 banks and major lenders, we normally can find the solution to satisfy your needs. The business has been established since 1998, and with our wealth of finance experience we know what the banks need to see, making the whole process much simpler and less stressful for our customers. The Managing Director, Karen Bashford, has worked in Finance and Insurance for over 20 years and has been a Broker with South Coast Business and Financial Solutions for over 10 years. She brings with her a wealth of knowledge to give every customer personalised and professional service. The Executive Director, Tony Cottam, has over 30 years’ finance experience with 13 years in finance/mortgage broking and over 20 years banking before that, being Vice President and General Manager of a major international bank for the latter 8 years. He is a Senior Associate of the Securities Institute of Australia and holds various diplomas and certificates relevant to the finance industry. South Coast Business and Financial Solutions are accredited with the majority of the major banks and lenders as well as a number of ‘niche’ financiers for those one-off or unusual deals. We constantly monitor the market to make sure that we are getting the most competitive deal for you, our customer, and best of all in most cases our service is free as our lenders pay a fee or commission directly to us.